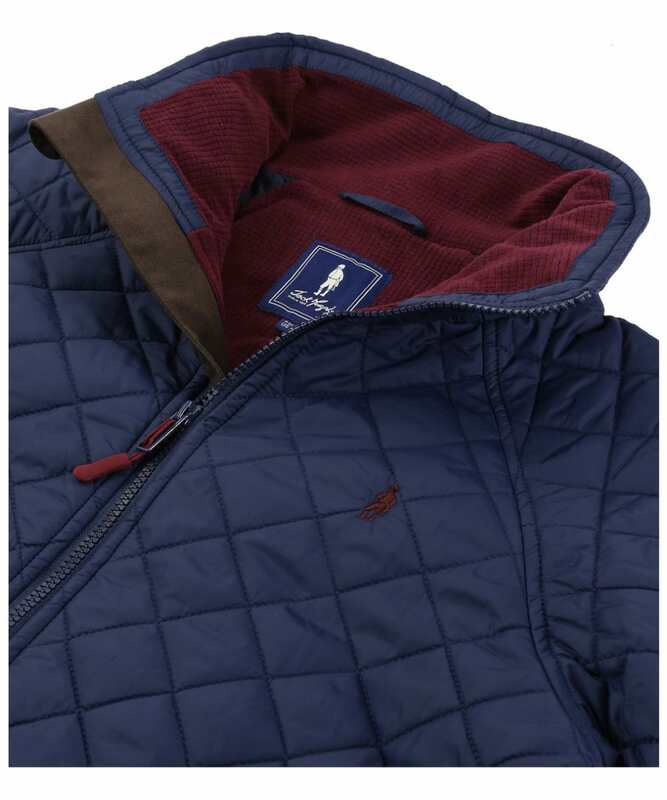 The Men's Jack Murphy Calvin Quilted Jacket is sure to be a wardrobe favourite for any stylish gentlemen this season and beyond. Whether heading out into the country or simply into town, the Calvin Quilt Jacket has been expertly crafted from 100% nylon into a stunning on trend diamond quilted pattern, to create the classic Jack Murphy look. 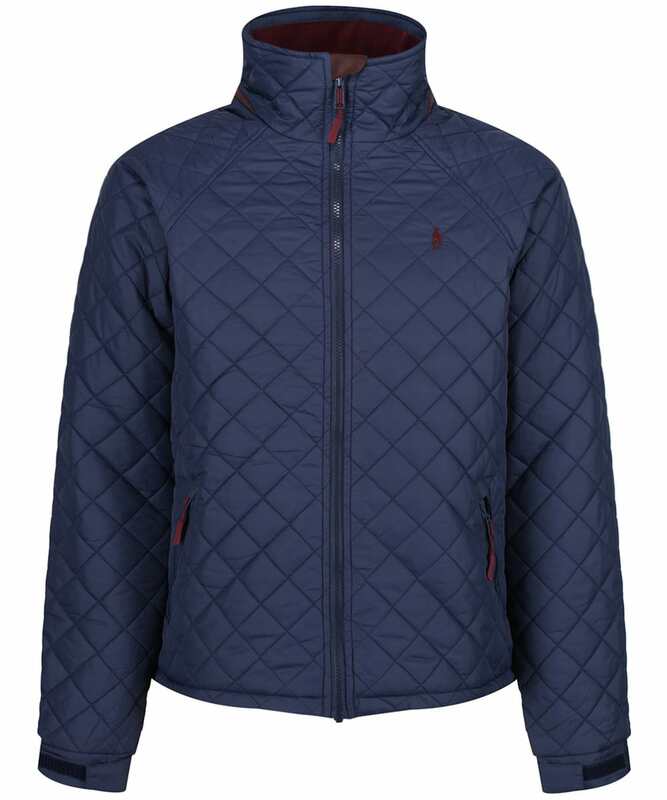 Boasting a 100% polyester fleece lining and full zip fastening with a funnel neck, this jacket offers great insulation ensuring you can enjoy the outdoors in warmth and comfort, even on the coldest of days. 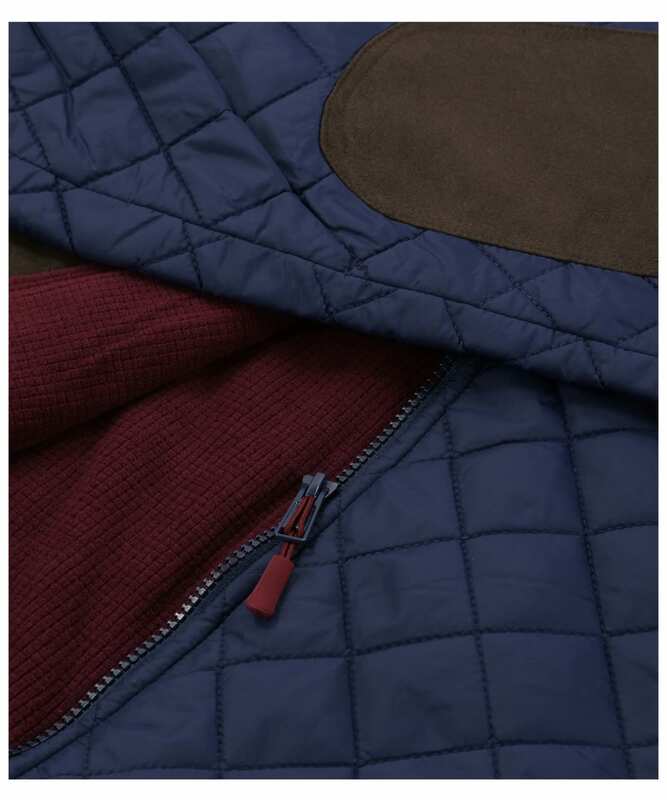 Simply oozing Jack Murphy heritage and style, the Calvin Quilt has a tailored fit for a smart and stylish look, and boasts two front zip pockets offering space for your personal essentials when you are out and about. Finished off with the Jack Murphy branding to the chest, this jacket will simply look great layered over a sweater and will complete your smart on-trend look with ease.